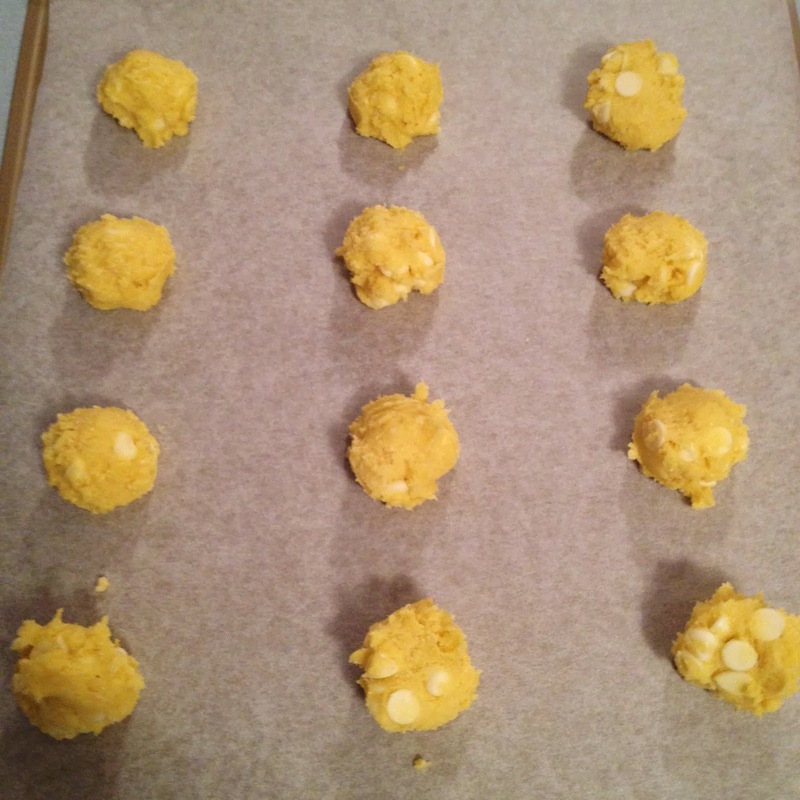 We are in the home stretch of Christmas Cookies! 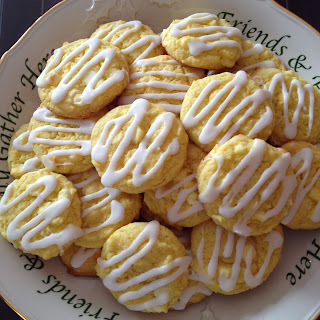 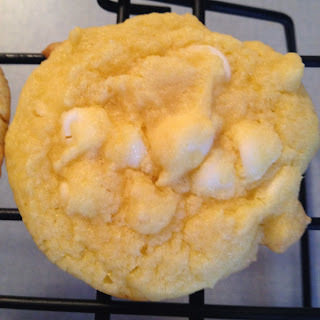 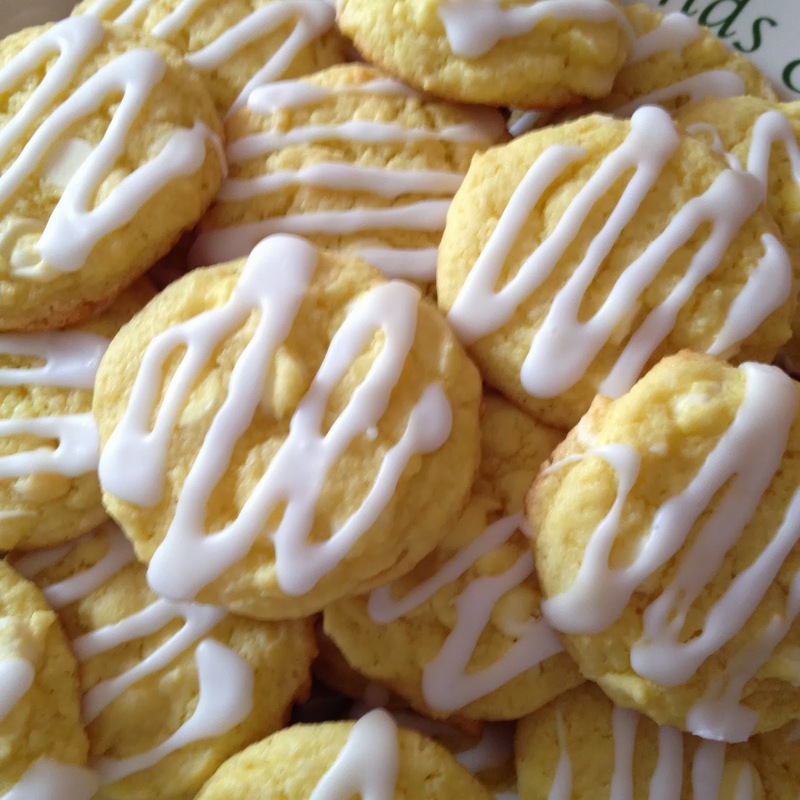 Today, I am sharing my recipe for Lemon Drop cookies! 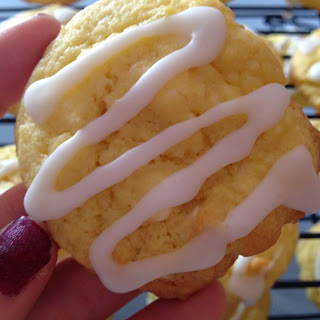 These cookies have a light and refreshing lemon flavor, which can be a nice change of pace from all of the heavier, loaded candy cookies this time of year! 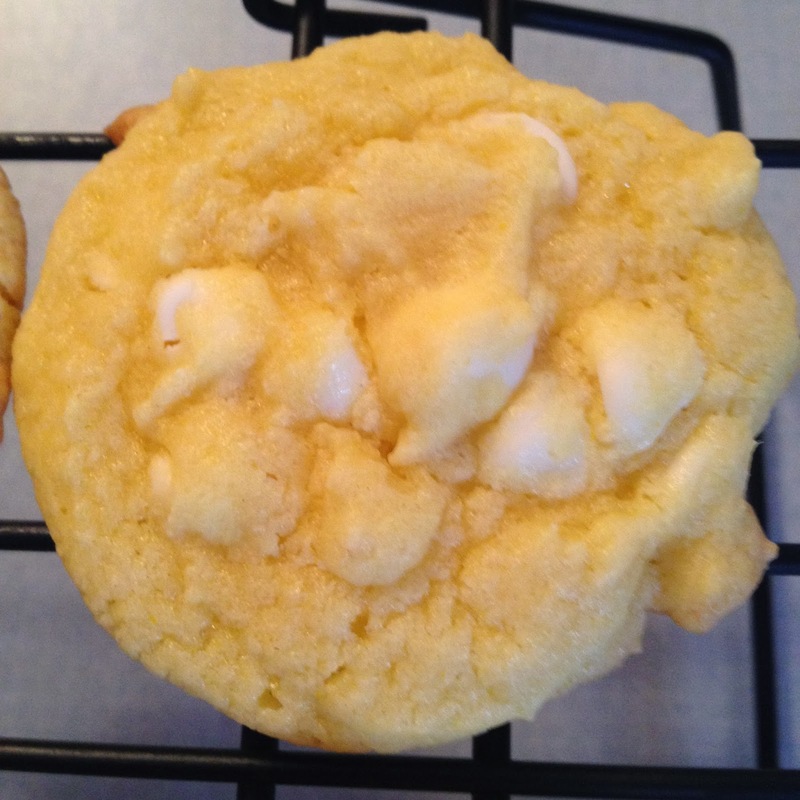 They are also a cake mix recipe! Super easy to whip up! 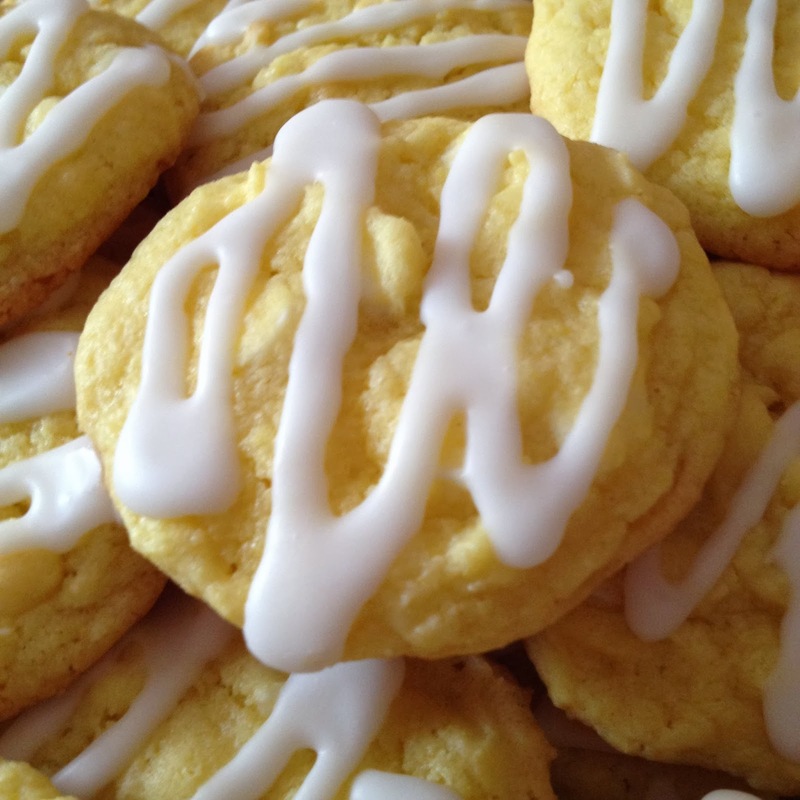 I used a ziploc bag to pipe the icing! You can definitely eat them plain without it, but I think the simple icing of powdered sugar and lemon adds a bit extra flavor while making them look more impressive!